On Friday January 27, 2017 PLEA was privileged to attend and be a part of the 18th Annual Police Explorer Awards Banquet held at the Beatitudes Campus at 1700 W. Glendale Av. Numerous members of the Explorer Post received recognition and awards for their accomplishments over the past year. 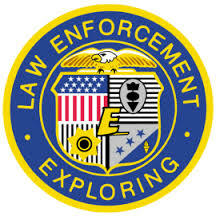 PLEA has long been a supporter of and has seen the value in the Police Explorer program. The young men and women produced by this program are extremely bright, energetic and motivated. Graduates of this program typically go on to pursue higher education or move on to pursue a career in the legal, criminal justice or police world. 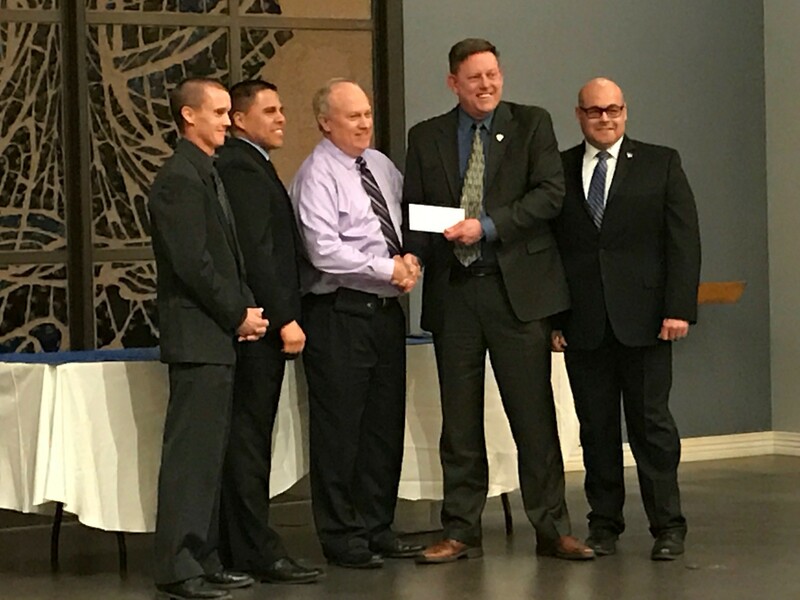 At the end of the evening, PLEA was honored to present a check from PLEA Charities in the amount of $3,000 to the explorer program in the furtherance of their mission of training and educating future leaders.